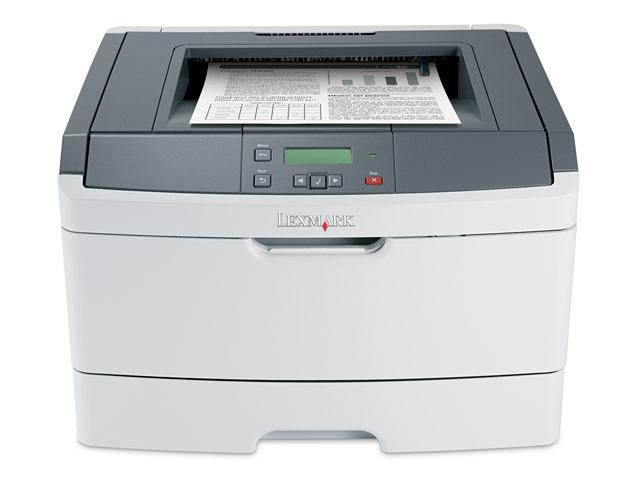 A fast and versatile partner, the Lexmark E360d offers paper-saving duplex printing, print speeds up to 38 ppm, and simplified operation with a 2-line LCD display. The Lexmark E360d monochrome laser with paper-saving built-in duplex printing is small in size, big in performance with rapid speeds up to 38 ppm and a 50-sheet multipurpose feeder for special media. Its intuitive 2-line display makes operation easy. For added value, you can choose between the standard yield (3.5K) or high yield toner cartridge (9K). Built for the long haul, the Lexmark E360 takes your workload seriously and provides you with confidence-boosting dependability. Robust and fully reliable, it keeps you running smoothly and maximises your uptime! Printing responsibly means everyone wins – your business, your budget and the environment! 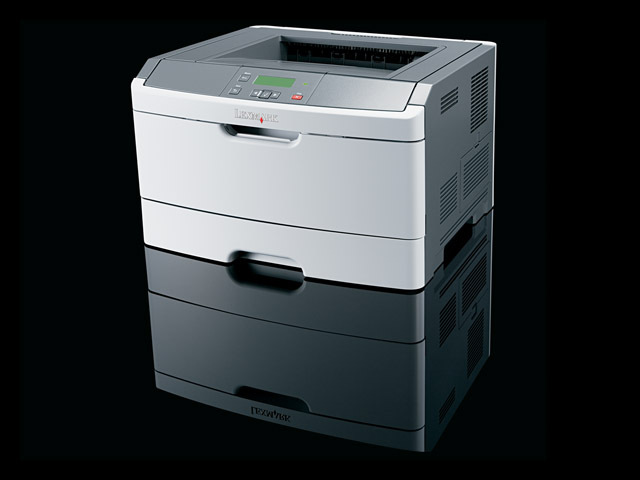 The Lexmark E360 is designed with eco-conscious features to help you reduce paper and save energy. Use the multiple input sources to print on various media types. And choose from an attractive range of options to configure your printer to your specific needs, including versatile paper handling and expanded memory for printing graphics-intensive documents. The little printer with big ambitions! Looking for significant results without the significant price tag? The Lexmark E360 is the perfect team player for your business, delivering outstanding quality, fast print speeds and reliable, hassle-free operation.